"The New Xbox Is Coming To China "
Microsoft has officially announced that the Xbox One will be launching in China on September 29th. Announced on the Microsoft China blog, the Xbox One will be the first home console to launch in China in over 14 years. This news came after Microsoft China announced a delay, which seemed to be due to some approval issues with games. Enwei Xie, General Manager of Xbox China, said on the Microsoft China Blog that they had received government approval for the first "wave of games." Xie also explained that Xbox China will "...continue our work to bring more blockbuster games and a broad offering of entertainment and app experiences to the platform in the weeks and months to come..." Enwei and Microsoft also said they were excited to bring Xbox One to China and to "...welcome them to the Xbox family." The first wave of games available at launch will be: Forza Motorsport 5 5, Powerstar Golf, Kinect Sports Rivals, Max: The Curse of Brotherhood, Dance Central Spotlight, Neverwinter Online, Rayman Legends, Zoo Tycoon, Trials Fusion, and Naughty Kitties from Chinese developer Coconut Island. For some time now home consoles have been banned in China, but last year the ban was lifted. 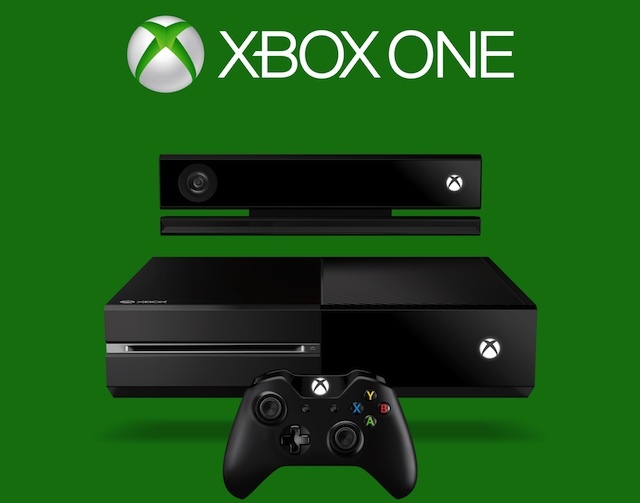 Microsoft's Xbox One is the first home console to launch this this ban was lifted and hopefully the console will sell better than it did in Japan, where it was recently released to low sales.